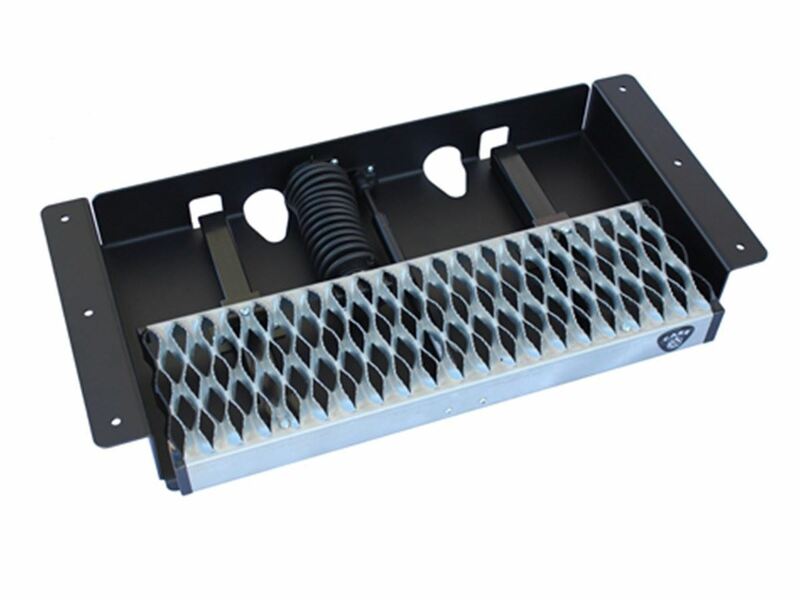 The CARR Work Truck Step is a Hands free, fully assembled truck step with a 500 lb. weight capacity. This step is easy to install and easy to use. 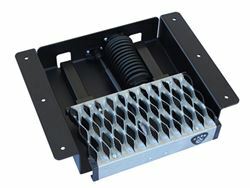 When it is not deployed the step is conveniently tucked away so you will not trip ir hit your leg on it. 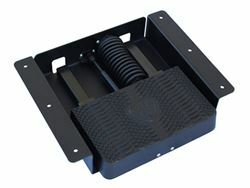 This step has interior steel straps for additional strength and when it is in the out position both feet fit on the step. 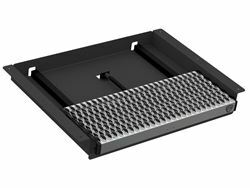 The step comes in two sizes, the large 24 inch or 12 inch. Both models have a no-skid surface for increased safety and they come with limited lifetime warranty on all materials and craftsmanship. Part numbers 501010, 501020 and 501030 will not fit a traditional pickup truck bed. 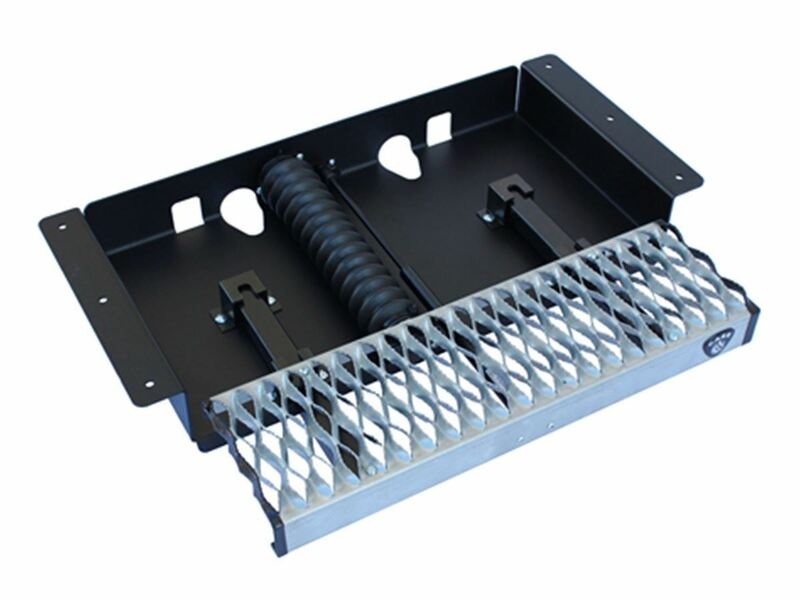 They only fit commerical, industrial, utility, fire prevention and service trucks that have service truck side tool boxes with flat bottoms or a flat platform area that has access to both sides of the mounting area.